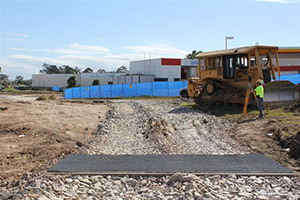 Commercial - WD Surveys | Experienced Surveyors for Residential, Commercial, Industrial, Civil works. 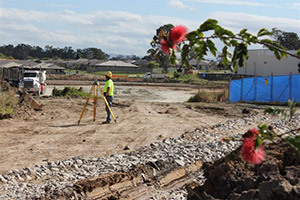 Land Surveying, Development Consulting, Construction Setout, Council Applications, Building & Land Surveys. © WD Surveys. All Rights Reserved.